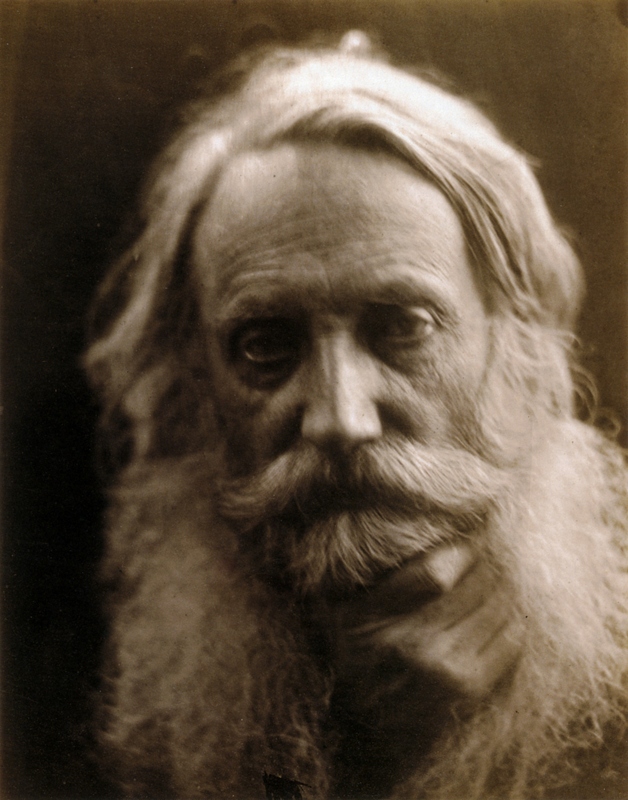 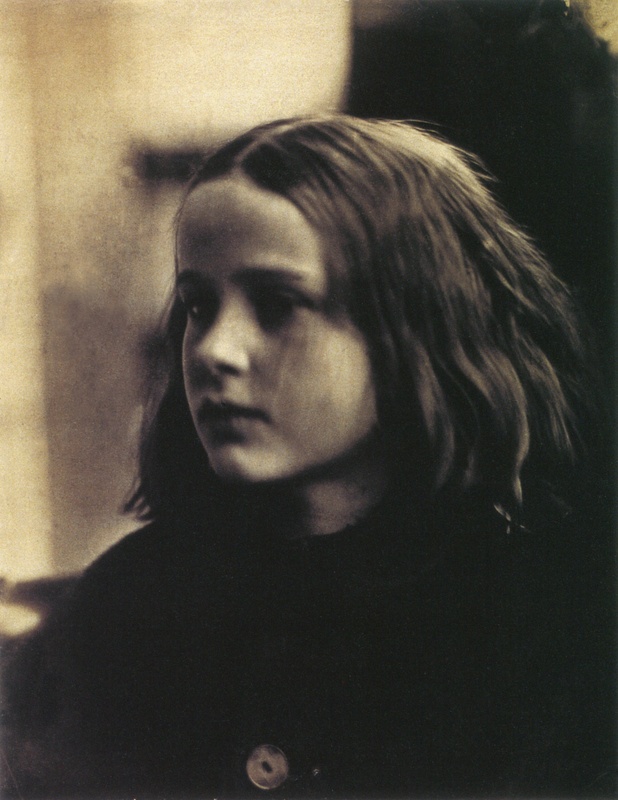 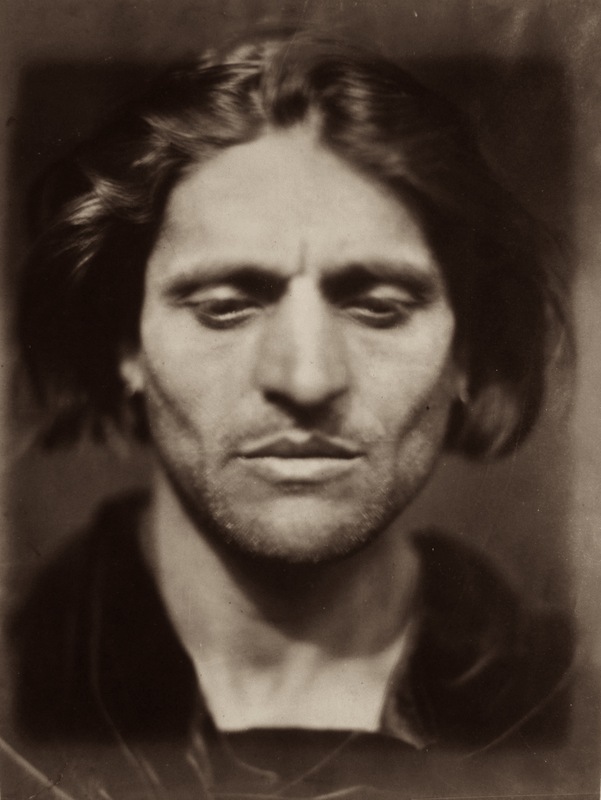 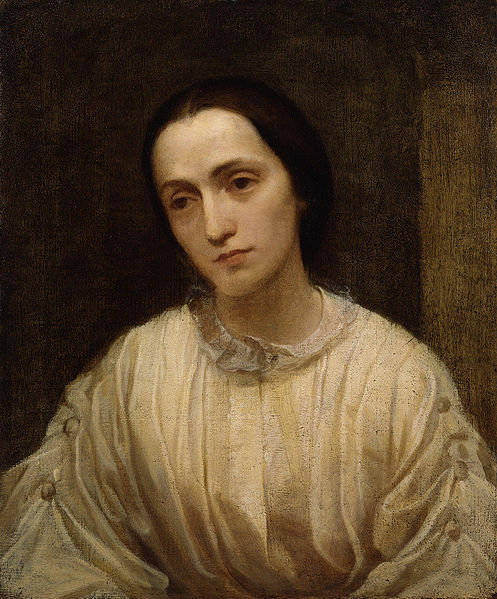 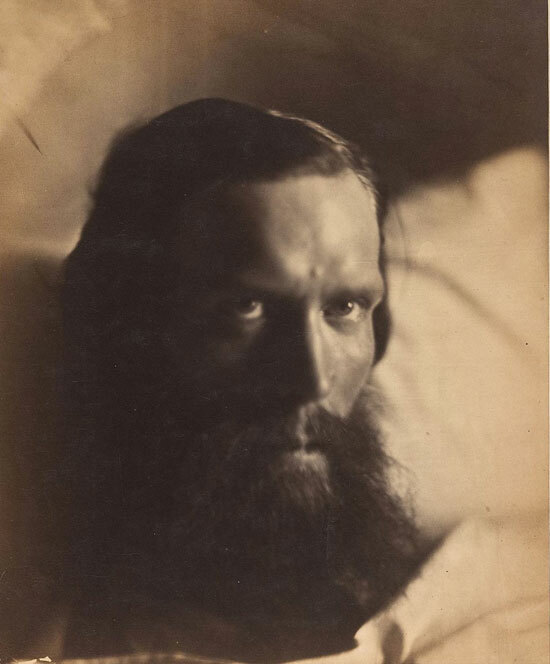 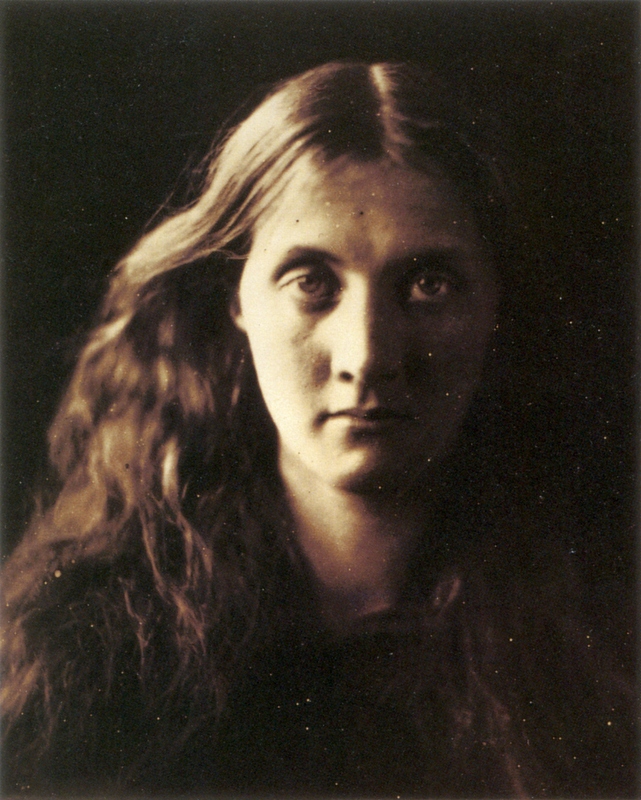 Julia Margaret Cameron (1815 – 1879) was a British photographer born in Calcutta. 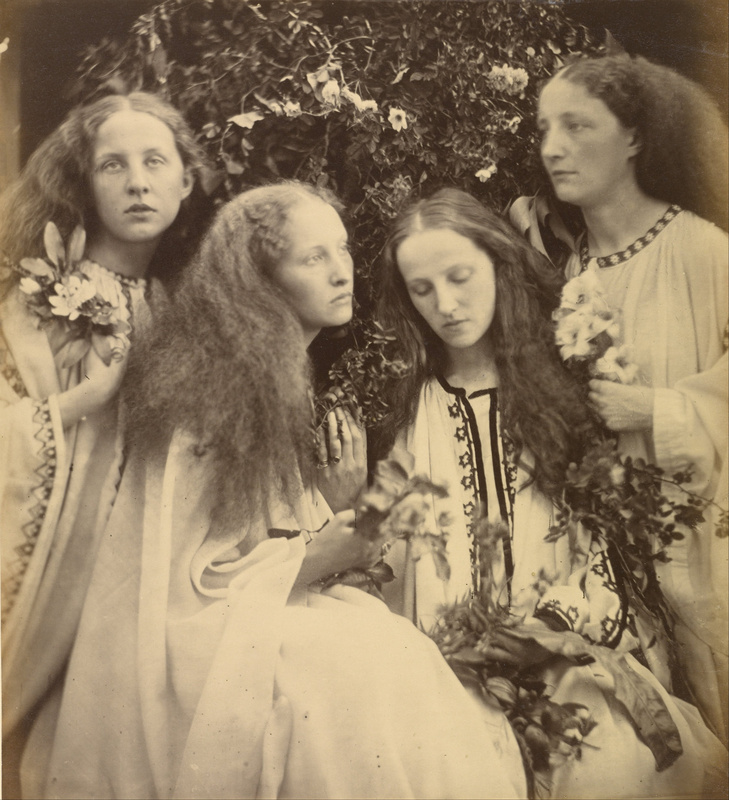 She only started taking photographs later in life when she was given a camera at age 48 by her daughter. 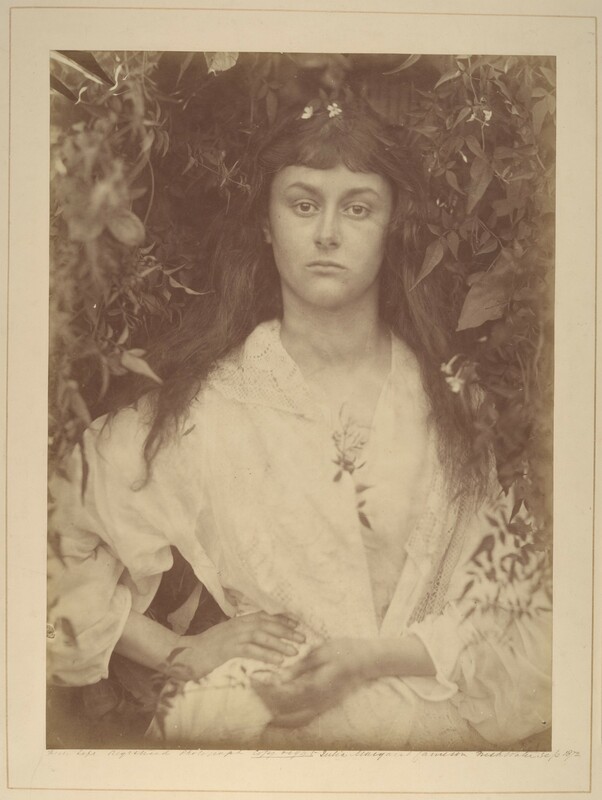 Her career only lasted until her death eleven years later, but during that time she managed to develop a unique style, creating closely cropped, dreamlike portraits.